Lumbini(in Rupandehi district of Napal) is the place where the Queen Mahamaya gave the birth to the Siddhartha Gauthama in 563 BCE. After she gave birth to the royal prince Siddhartha Gauthama, he stepped on to the ground and walked seven steps to the north. As he stepped on the ground his first foot print stamped on a rock there. Everyone can see that foot print inside this beautiful temple even today. More details on Wikipedia. 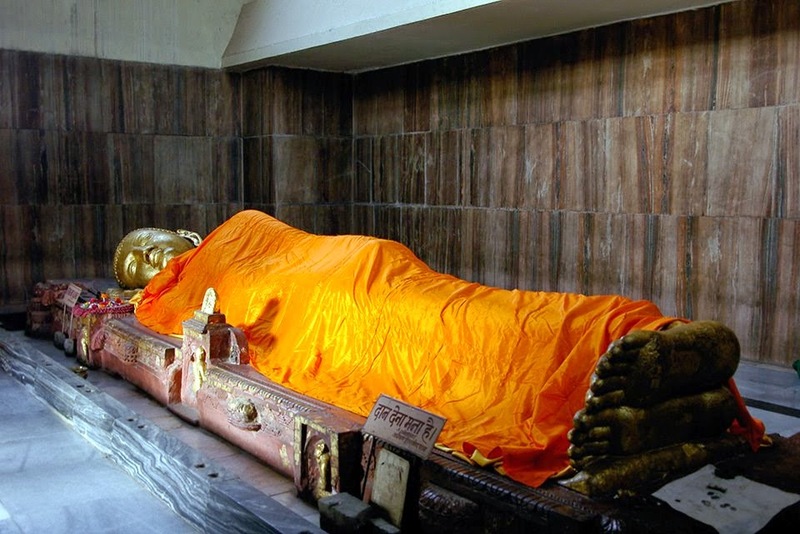 Bodh Gaya is the most precious place for the followers of the Buddha all over the world. It is the place where the Buddha sat under the sacred Bodhi tree to attain the superior goal of Nirvana by defeating the evil Mara, on the Diamond Seat by the bank of River Neranjana on the full moon day in May in 534 BC. More details on Wikipedia. Saranath is a city of Varanasi in the state of Uttar Pradesh, India, is the site of the deer park where the Gauthama Buddha delivered his first Dhamma talk after the Enlightenment. Five ascetics were fortunate enough to listened to that very first teaching of the Buddha in this human world and devas (heavenly beings) of the ten thousandfold world system. More details on Wikipedia. This is a very special place for Buddhists as the Buddha lived most of his time here with the senior holy order of monks. 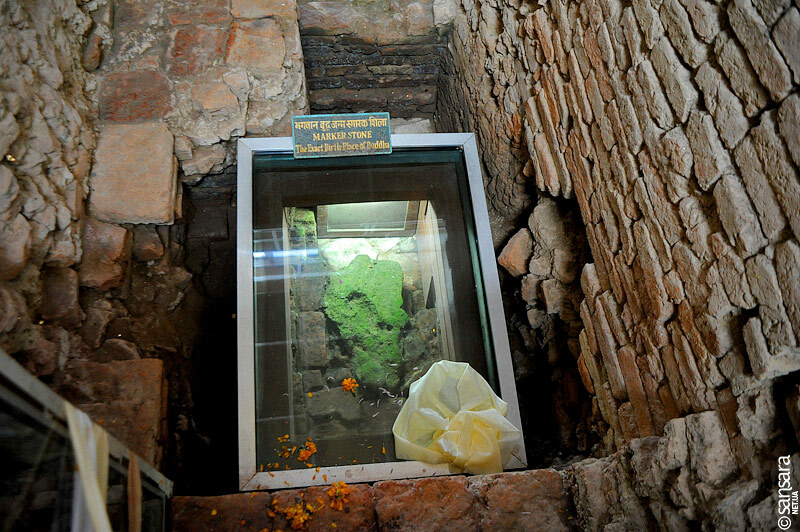 The great lay disciple Anaatha Pindika offered this gougers park to the Buddha. You will meet thousands of discourses of the Buddha preached here. This was a calm and very peaceful monastery for thousands of monks to develop there spiritual lives with the monastic practices. More details on Wikipedia. The great teacher supreme Buddha's final Nibbana (passing away) took place at this holy place, Kusinara, the royal national Upavatthana Shala tree park of the Malla kings, India, in 543 BC on a full moon day in May. More details on Wikipedia.